Ed Robinson is a thought leader in the areas of leadership development and revenue growth. 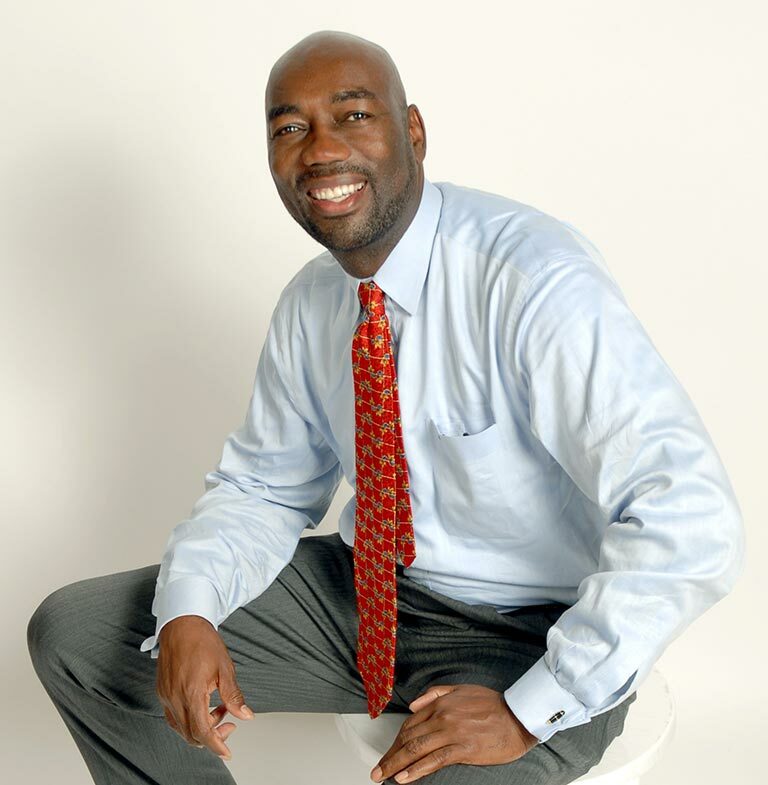 He is highly recognized internationally as a keynote speaker, business growth coach and author. Ed’s wealth of experience, paired with his engaging personality and relatable approach, make him the ideal media guest.